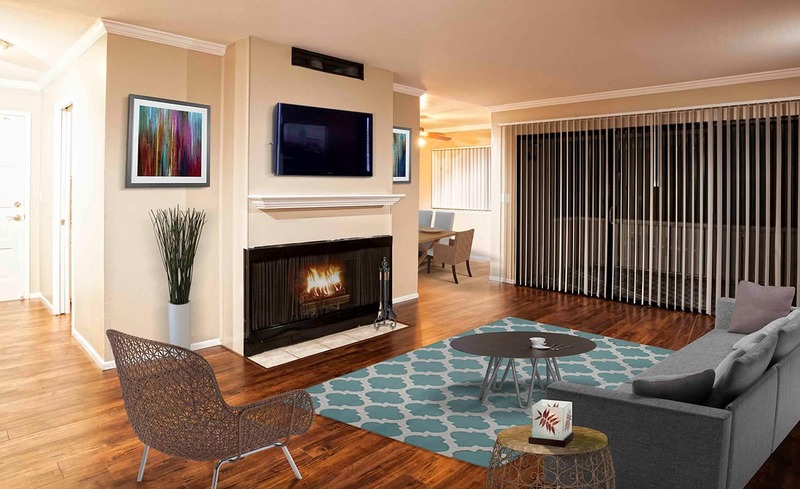 Welcome to Verandas at Cupertino, a collection of apartment homes in the heart of South Bay. 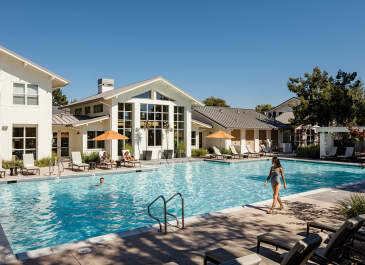 Surrounded by towering trees and sprawling open space, these Cupertino apartments are the perfect place to kick back, relax, and spend some time with the family. 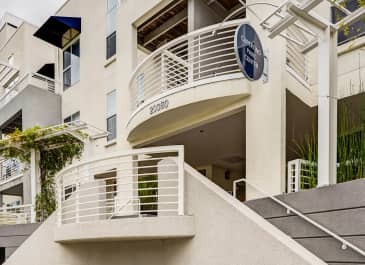 Located within walking distance - just a half mile - from the Apple Infinite Loop campus and one mile from the Apple Park World Headquarters Campus, you can skip the long commute home. Leave the office and get back in time for a workout before dinner in our 24/7 fitness center, or start a mini marathon of that Netflix show you’ve been meaning to watch. If you’re looking for access to top-flight schooling, know that we’re just a quick walk to Collins Elementary and Lawson Middle School. 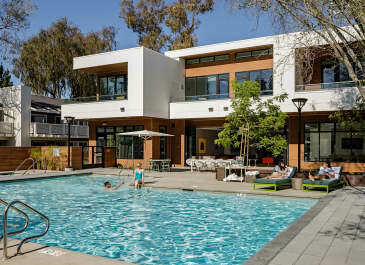 Host the weekend barbecue by the pool, or snag some takeout from Orenchi Ramen before cozying down in front of your fireplace. Whatever home means to you, we’ll help you find it. 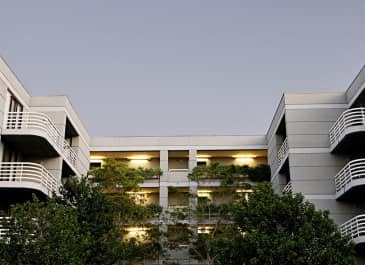 Our bright and airy floorplans come accented with energy efficient appliances, in-home washer and dryers, and abundant closet space. 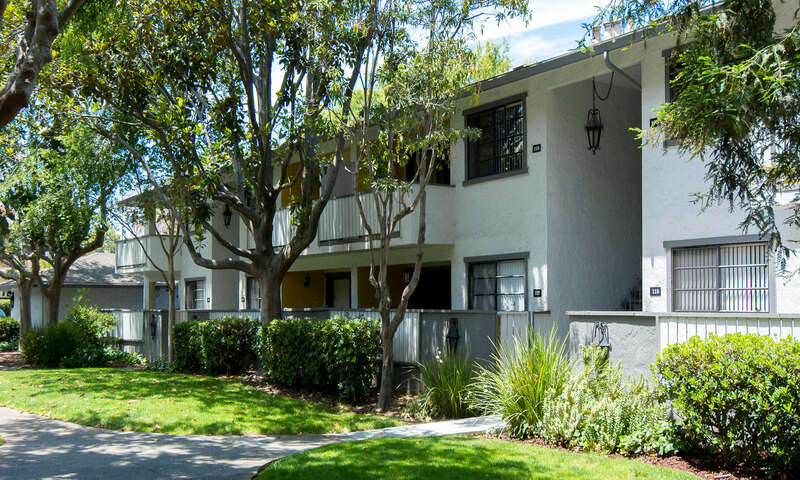 We offer spacious 2-bedroom, 2-bath homes surrounded by open space and lush gardens. Skip the park and take the kids to our Neighborhood playground instead. 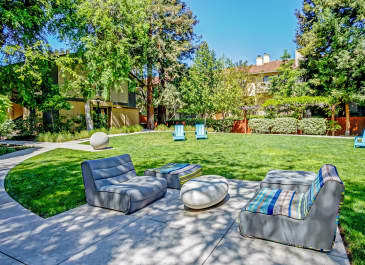 And of course, no retreat is perfect without an outdoor space to call your own. 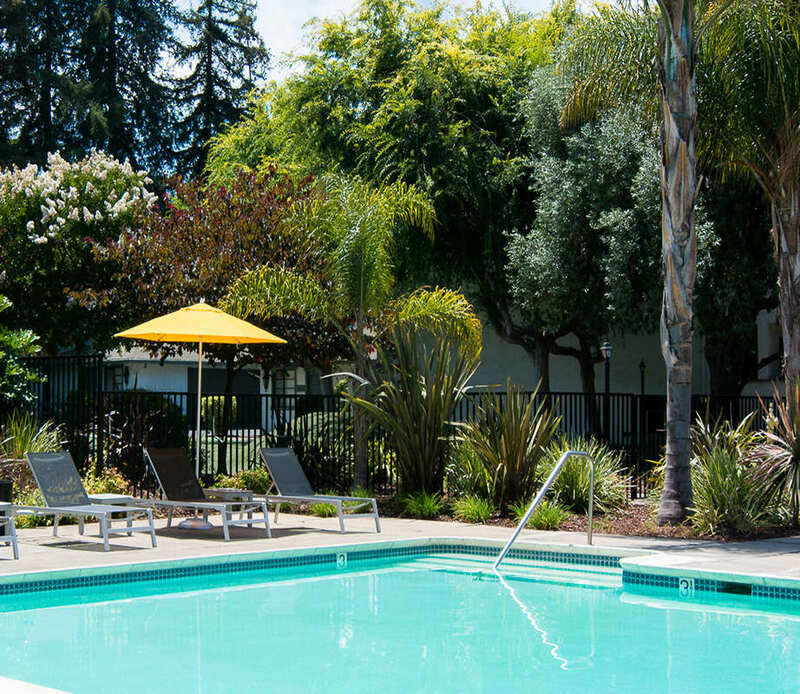 Verandas at Cupertino is the quiet sanctuary you’ve been looking for – tucked away from the hustle and bustle of Silicon Valley, with all the comforts of home. A reserved, shaded, dry entrance and getaway – every time. ﻿Breaking a sweat’s no sweat. Share izakaya-style small plates and some sake at the Japanese-inspired Gochi Cupertino. Snag the latest bike gear and schedule your tune-up at Evolution Bike Shop. Explore over 700-acres of rolling hills and wandering trails at Fremont Older Open Nature Preserve. Put your bowling skills to the test and follow it up with karaoke at The X-Bar. 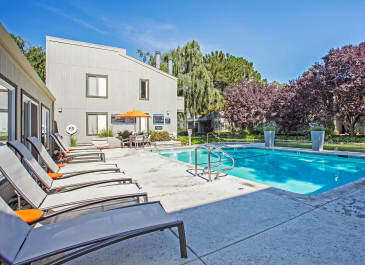 To schedule your tour, call 408-257-9941 or email us at [email protected].